Encore Disposable Bibs with Ties are Poly/Tissues bibs that measure 18” x 30”. 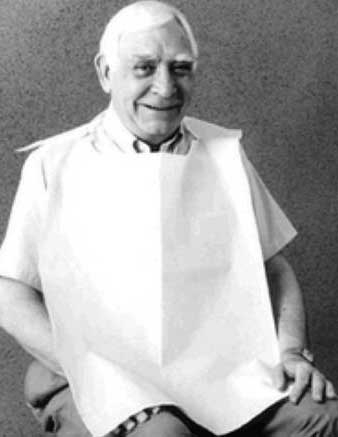 These adult or geriatric bibs provide convenience for long-term care environments. They are white in color. Encore Disposable Adult Bibs are large and will help protect patients from fluids.